Turkey has asked Germany to extradite a theology lecturer suspected of playing a major role in last year’s failed coup, Foreign Minister Mevlüt Çavuşoğlu said on Wednesday (16 August). Turkey sent a diplomatic note requesting the extradition of Adil Oksuz, who the government says was the “imam” of air force personnel who last year bombed parliament as part of the attempt to topple the government. Germany will look into Turkey’s request, a German foreign ministry spokesman said. Speaking at a regular government news conference, foreign ministry spokesman Martin Schaefer stated that Germany had received the diplomatic note from Ankara on Saturday (10 August). Turkey’s government says Oksuz was detained near an Ankara air base hours after the coup attempt, only to be released by a judge two days later and has been on the run since. Turkish media have reported that he has been spotted in Frankfurt and Ulm and given a temporary residence permit by Germany’s Baden-Wurttemberg state. 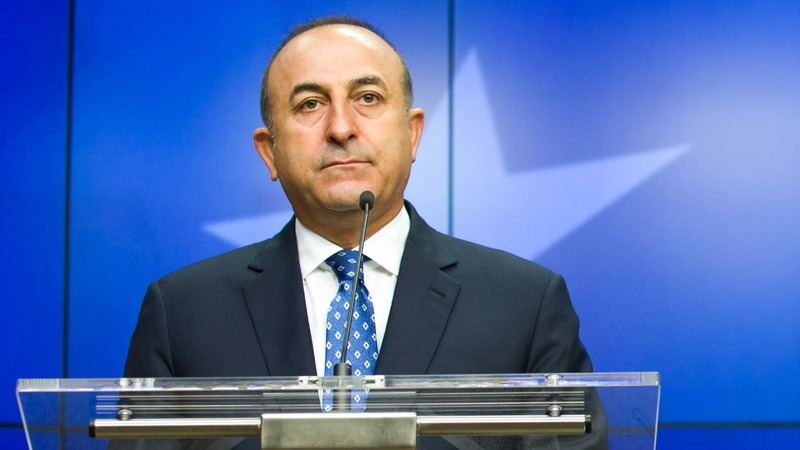 “We sent a diplomatic note to Germany after the news regarding the presence in Germany of the FETO suspect Adil Oksuz, who is currently at large,” Çavuşoğlu told broadcaster TRT Haber in an interview. 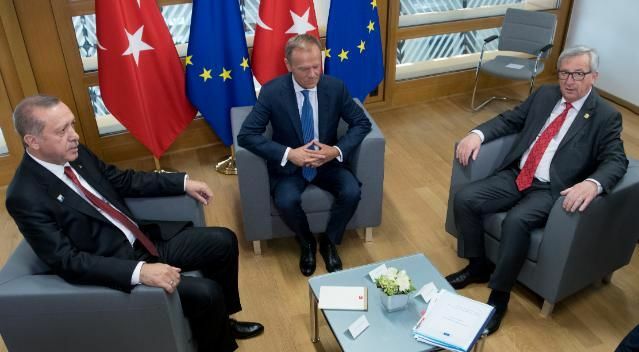 Berlin is pushing the European Commission to halt talks with Turkey over updating the customs union, claiming that a continuation would send the “wrong signal” to Ankara. FETO is the government’s label for supporters of the US-based cleric Fethullah Gülen who authorities say was behind the coup attempt. Video footage released after the coup attempt showed Oksuz and businessman Kemal Batmaz, another alleged ringleader in the coup attempt, arriving at Istanbul’s main airport two days before the attempted putsch. Authorities say the men were returning from a visit to the United States where they allegedly met Gülen. The cleric, who denies involvement in the attempted putsch and has condemned it, has lived in self-imposed exile in Pennsylvania since 1999. 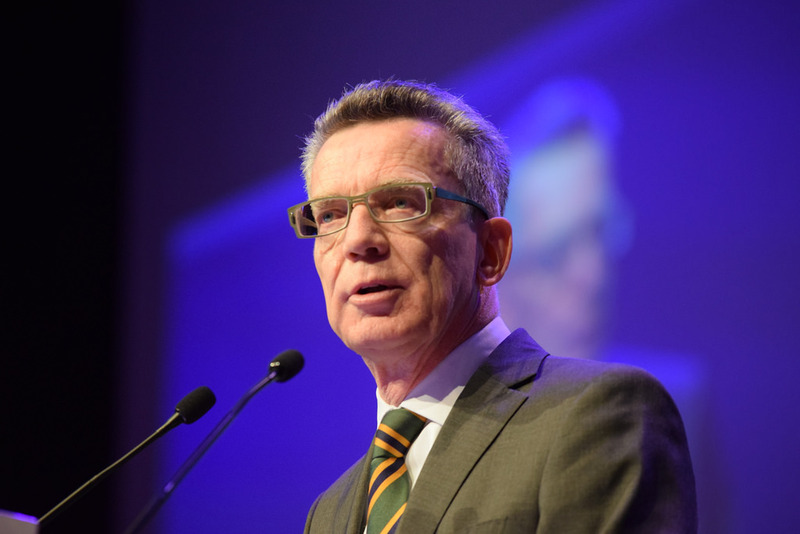 Germany launched a second investigation yesterday (28 March) into suspected spying by Turkey and its interior minister said Berlin would not tolerate foreign espionage on its soil. Batmaz remains in detention after his arrest in the immediate aftermath of the failed coup. More than 50,000 people have been detained and 150,000 have been suspended in the crackdown that following the attempt. Journalists and opposition figures have also been targeted. The scale of the crackdown has strained ties with some of Turkey’s allies, such as Germany, which have voiced concern that President Tayyip Erdoğan may be using the coup as a pretext to quash dissent. Ankara says such measures are justified by the threat to democracy now posed by Gülen, a former Erdoğan supporter. More than 240 people were killed in the coup, most of them civilians.